Case cards have a huge significance in the marketing and advertising of any product. It tells customers about the description, product features and entices them to try different products. However, designing the right type of case cards require special skills and it can get you thousands of loyal customers for your products. Case cards are just like pamphlets and advertising materials that are used to display products in different shelves and racks in the grocery stores and malls. These cards contain product characteristics, themed like a marketing campaign and attract a large number of potential customers to try these products. Personalize case card templates offer valuable information about your product. It gives an impressive showcase for your product depicting features, availability, price and a number of important information about the product. 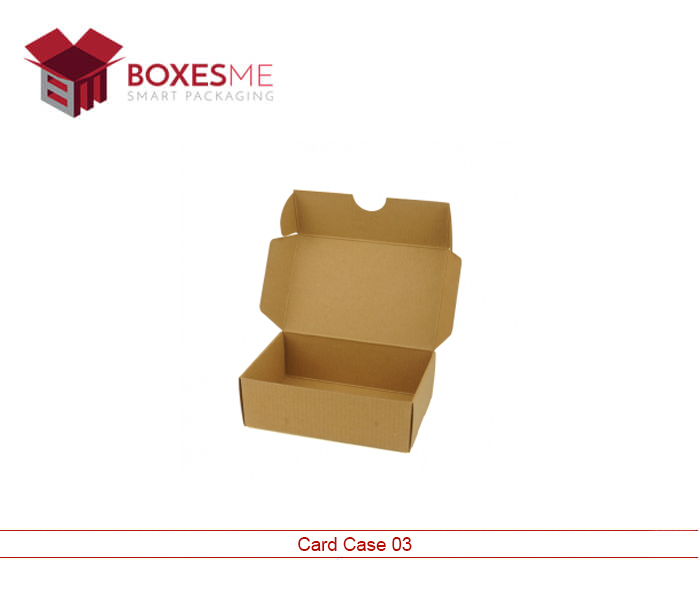 BoxesMe have been rendering case card designing services for their customers for a very long time. It doesn’t only help in designing case card templates for your business, but also help in incorporating a complete advertising plan. 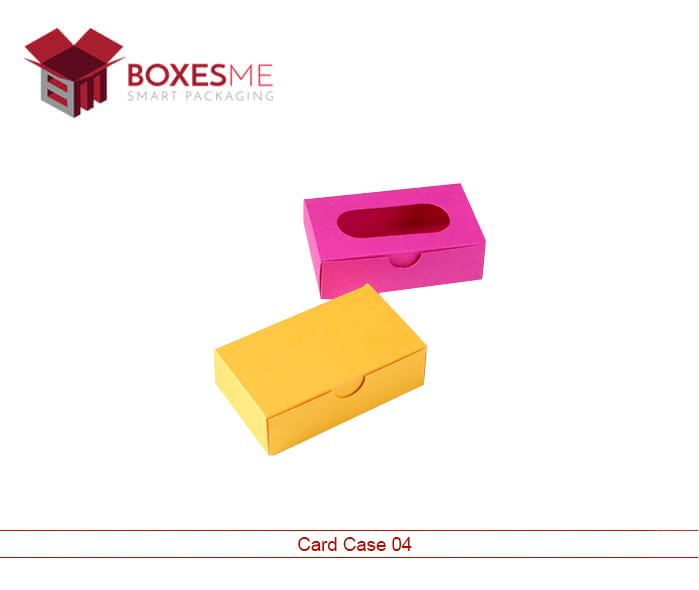 Case cards come in different dimensions, shapes, and colors, which helps marketing and advertising companies to transform their cards according to their requirement. High-quality printing techniques make card templates an outstanding and glamorous look to convey the desired message to the consumers. 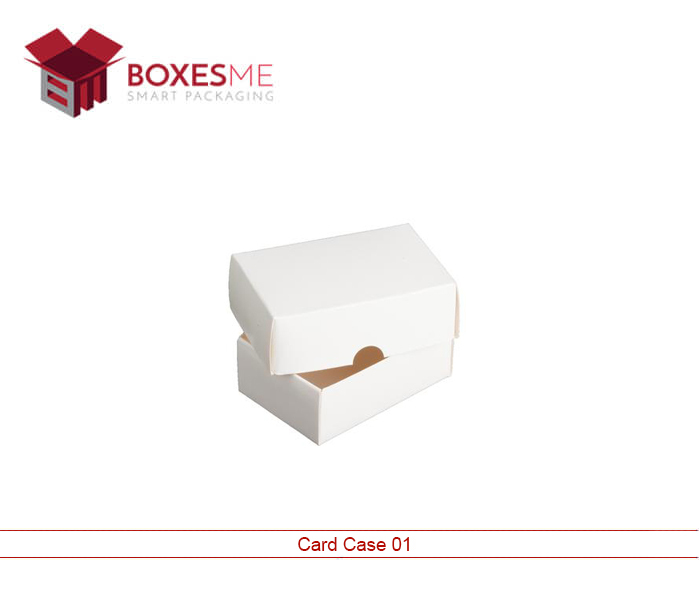 BoxesMe is one of the major suppliers of wholesale case cards and offering dynamic case card templates at a very low price. The company offers free shipping and design support to its customers using recycled material and different quality of finishing to their customers. Case card printing has transformed the traditional marketing campaigns and helping customers in launching a successful campaign for the new and existing product lines.